"CT installed a paver patio base concrete slab for me. They showed up on time in the morning and worked through the day, completed the pour and cleaned up from the equipment. Came back early the next day to remove the framing and complete the clean up. They were easy to work with and flexible to small changes that were made as they were working to meet all of our goals. Workers were polite and friendly. They did an excellent job and would use them again for concrete needs." 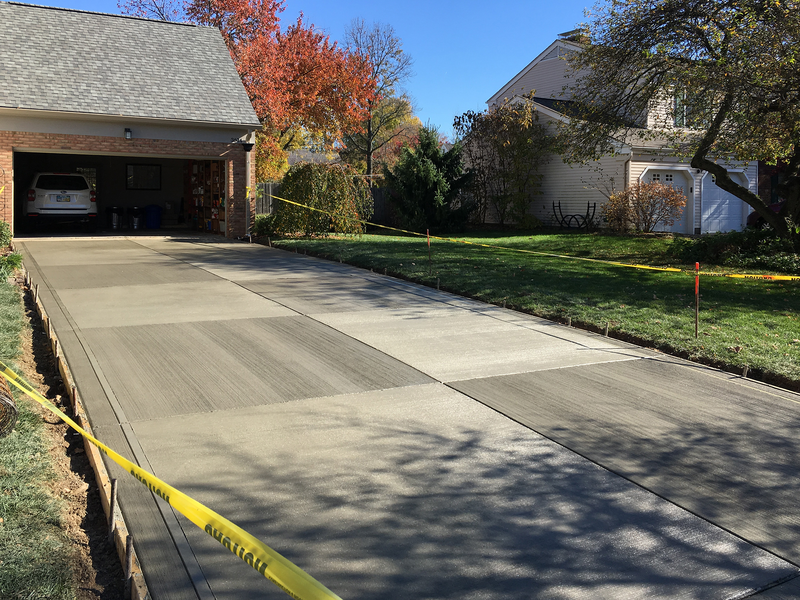 "CT concrete tore out my existing asphalt drive and replaced it with concrete. This was no small task, as my drive has a very large incline to it. They were very quick and attentive to detail. On tearout day, they took time to explain that a section of my existing sidewalk was sunk down and would need to be replaced, as it would leave a lip between the drive and sidewalk. This was not included in the original quote, but I was not charged extra! CT took time to hand finish the drive and spray a curing agent to ensure a long life. My driveway looks great! Highly recommend them for any concrete work you may need done!" "I would highly recommend CT Concrete. They removed my old driveway and service walk along with steps up to my porch in only 4 hours. They expanded and rerouted my service walk for better access to the driveway. They also extended the steps up to the porch to make it an easier and safer entrance to the house. They accomplished all this in just two days. They did a great job all around. Thank you CT Concrete!" Providing professional quality and service to Central Ohio for over 30 years and counting. CT Concrete, LLC is a trusted name in commercial and residential concrete services. 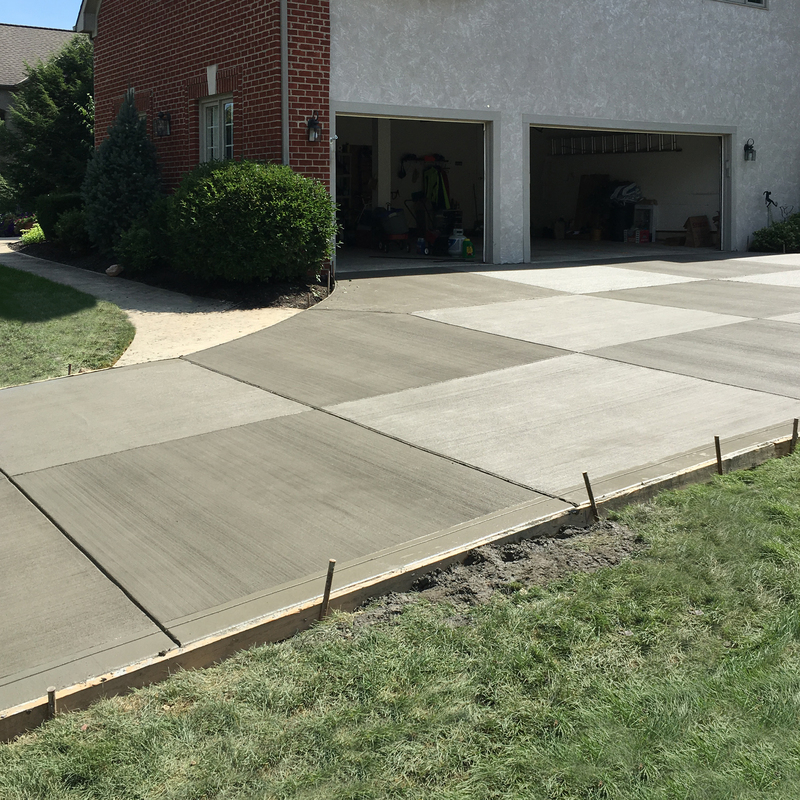 Known in the central Ohio and surrounding areas for superior expertise in concrete driveways, residential concrete patios and walkways, and commercial concrete applications, our full service company is committed to exceptional work and customer satisfaction. Call us today for a free estimate and give us a chance to earn your business. 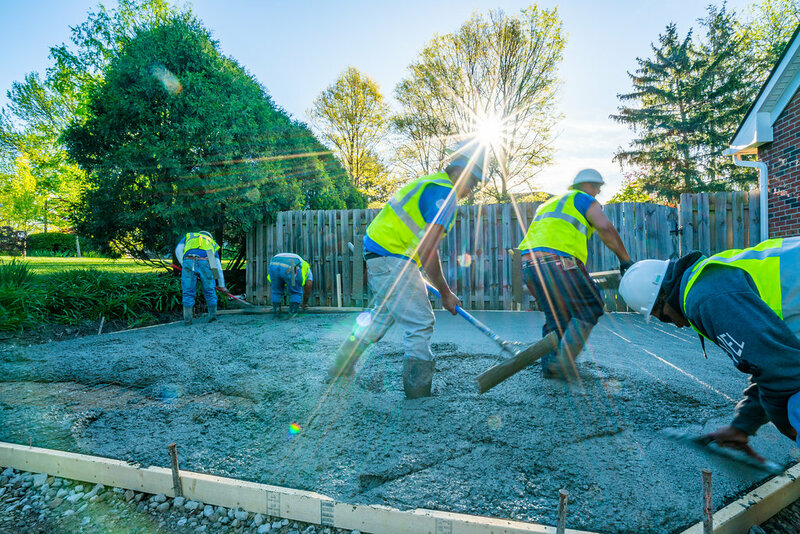 With a reputation of excellence and affordable pricing, CT Concrete is ready to meet and exceed your residential and commercial concrete needs while providing you with a positive, professional experience. 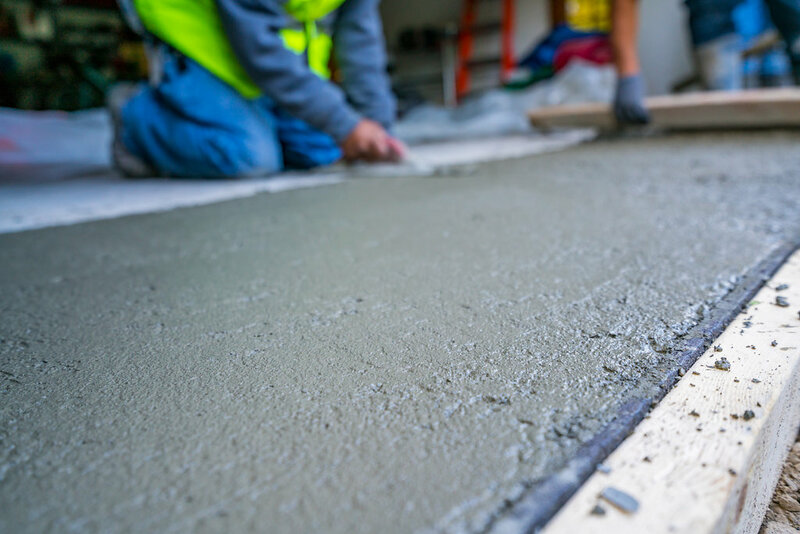 CT Concrete, LLC has the experience to manage large commercial and multi-family projects exceeding projected time lines, while providing quality workmanship along with understanding the needs and goals of commercial clients. 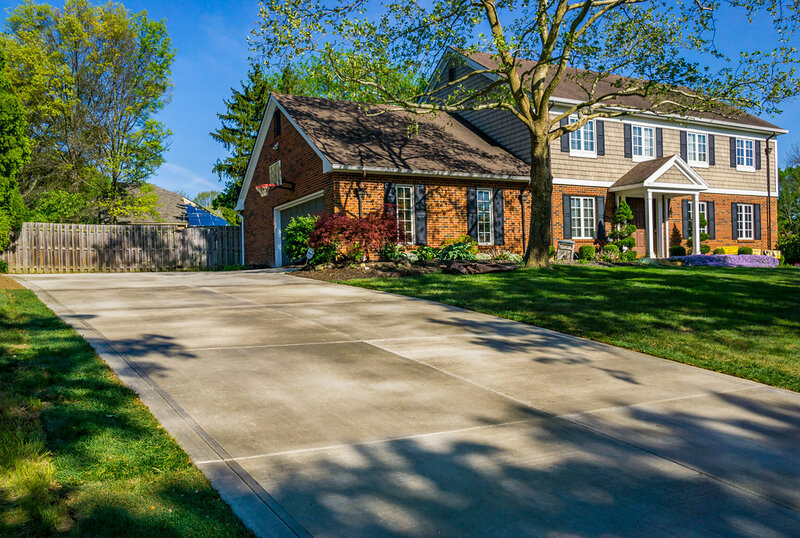 We understand that having a new concrete application installed is not a regular task homeowners usually do. Our goal is to provide you with integrity, the highest quality of workmanship, and a service experience that surpasses industry standards. Ready To Get Started? Contact CT Concrete today. CT Concrete, LLC is a trusted name in commercial and residential concrete services. Our full service company is committed to exceptional work and customer satisfaction.